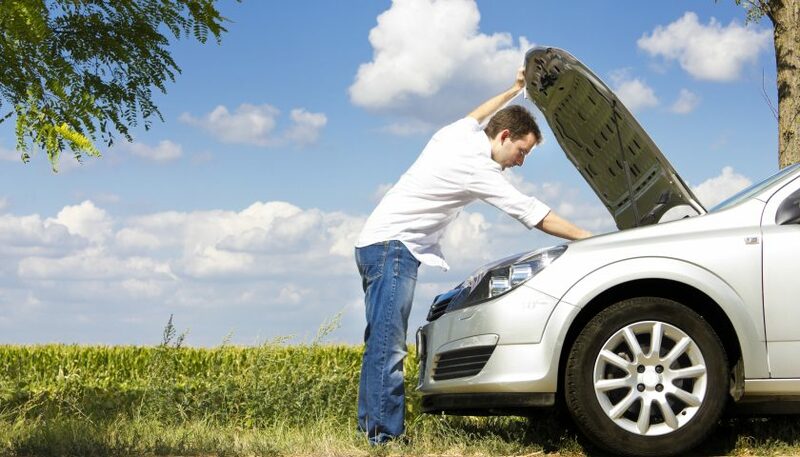 Get quick and easy automobile maintenance tips and learn how to winterize your vehicles, change tires, swap out batteries, and more. 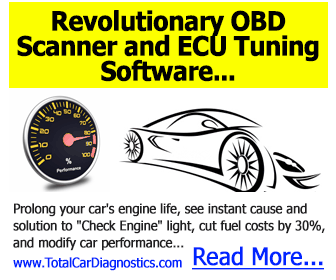 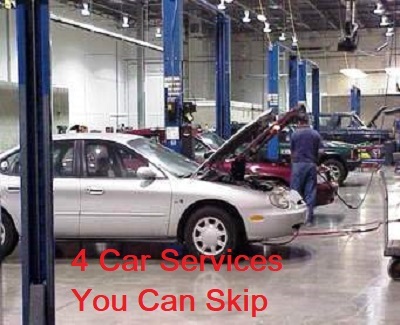 Do you want to learn how to take care of your own car in a pinch? 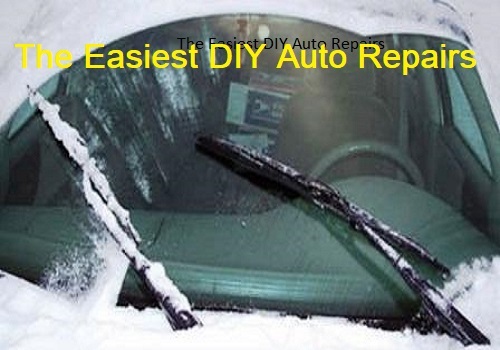 Click here for 10 simple DIY auto repair tips you can practice today. 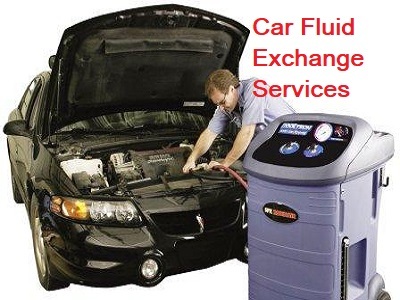 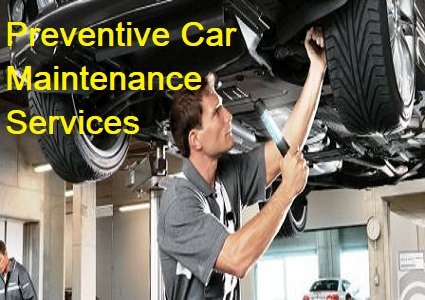 Maintaining a fresh looking car is important for many vehicle owners. 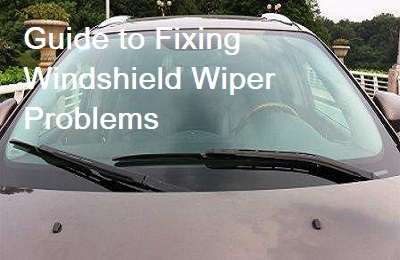 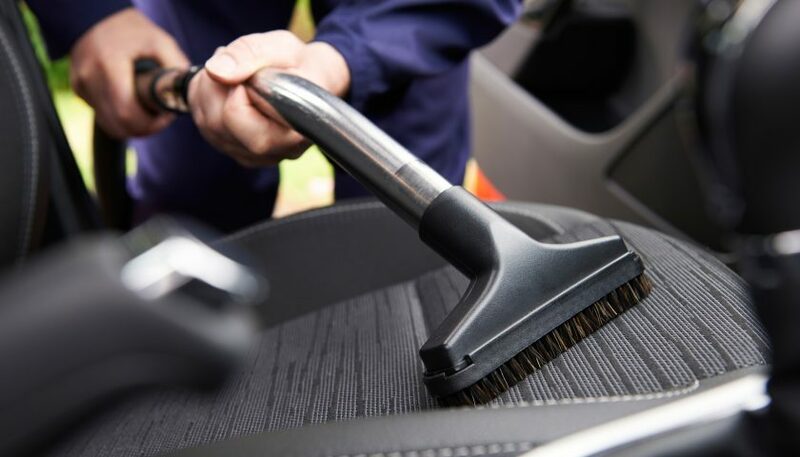 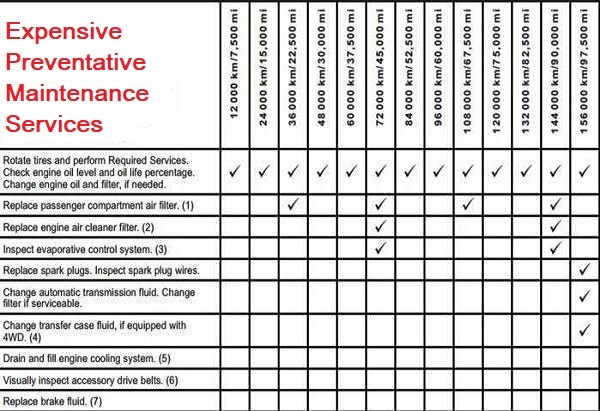 This article will highlight the 5 common car detailing mistakes car owners should avoid. 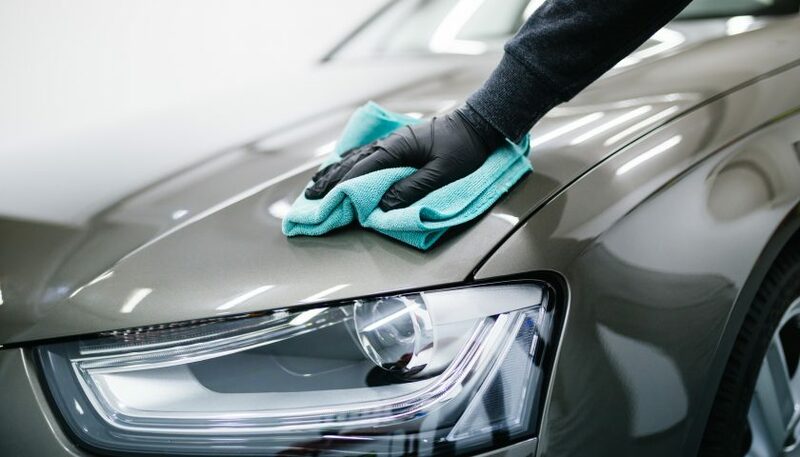 You don’t need to take your car to a specialist to get that off the lot shine back. 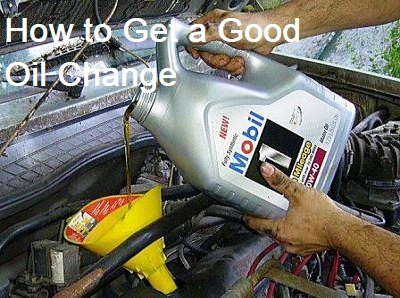 Try these 5 simple car care hacks and your car will feel brand new again.